If you are in the market for a good book on photography that puts things in simple to understand terms for novice to beginner, that I highly recommend this book. 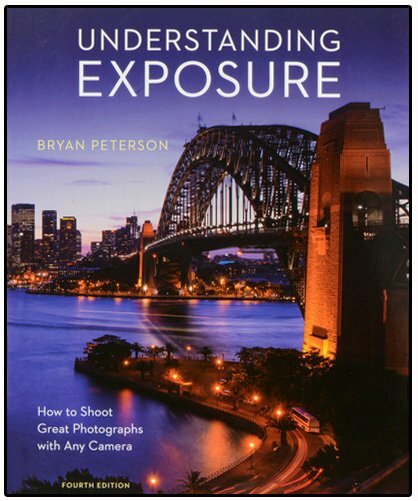 “Understanding Exposure” by Bryan Peterson. 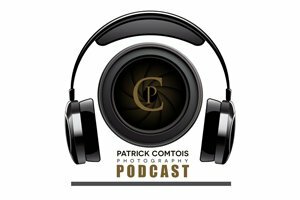 He discusses the photographic triangle which is the basis for getting good exposures as well as how lighting affects the exposure. 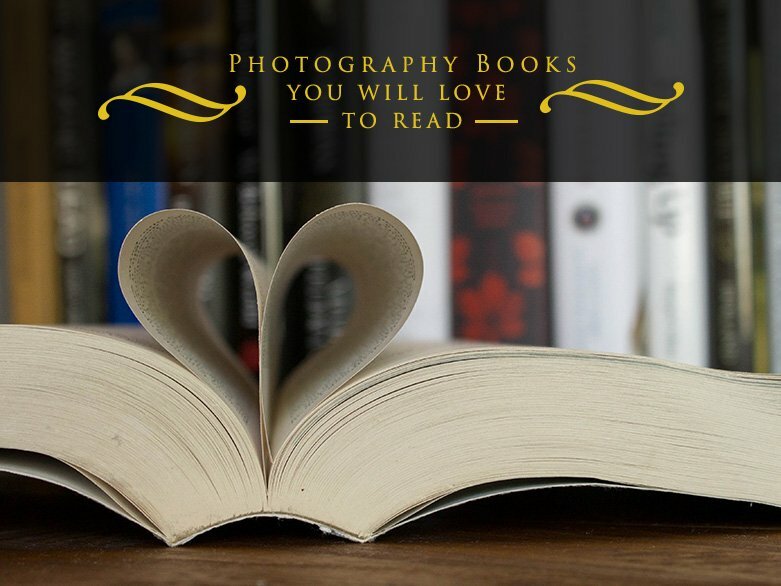 A short book not filled with theory but basic usable information that will immediately make you a better photographer.